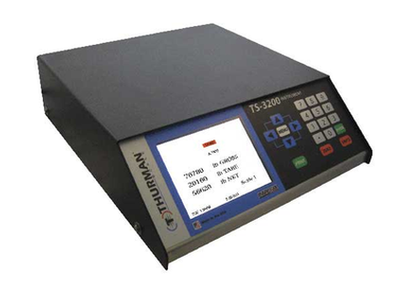 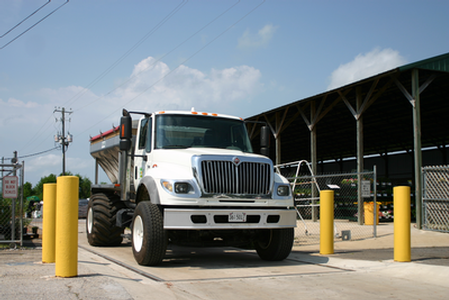 Since 1918, Thurman has been providing top quality weighing equipment for industries including Agricultural, Mining, Timber, and Steel. 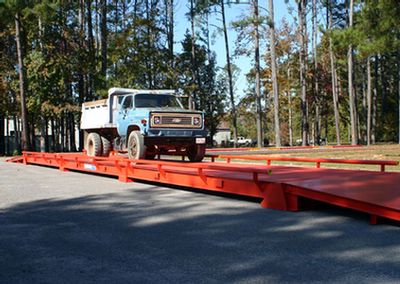 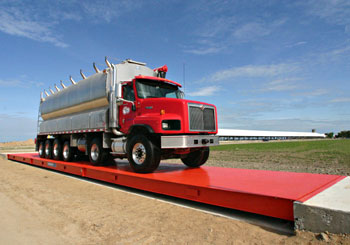 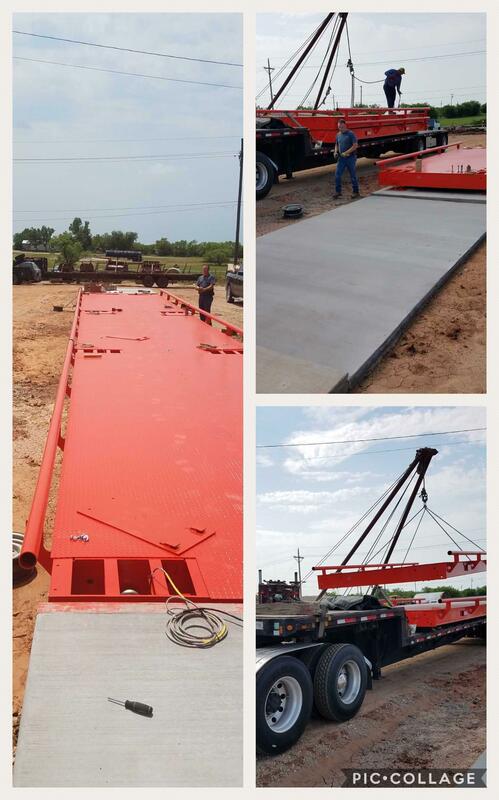 Thurman Scale specializes in off-road type vehicle scales. 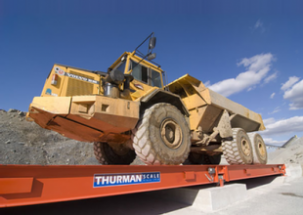 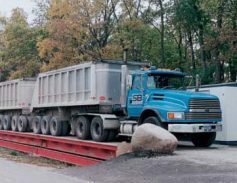 Thurman Scales are built to the highest standards in the industry as a direct result of years of truck-weighing experience in demanding workplace environments. 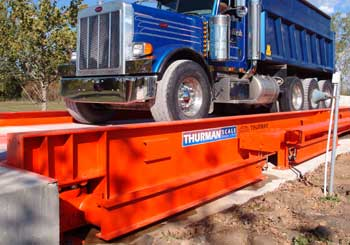 The Double-Ended Shearbeam design helps set Thurman industrial scales apart from the competition. 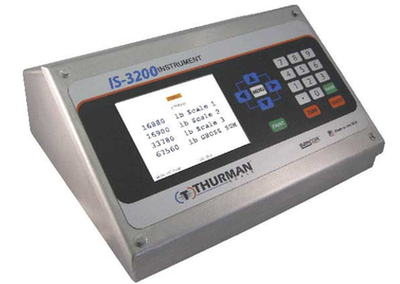 Its design is self-restoring, providing users with one of the most reliable, durable, and forgiving scales in the industry. 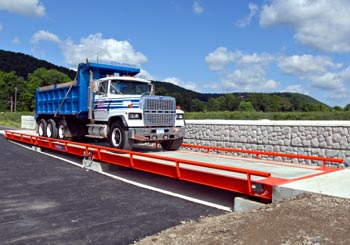 Thurman Scales Diamondback PV Truck Scale The Diamondback Portable Vehicle (PV) provides true portability and ease of setup.